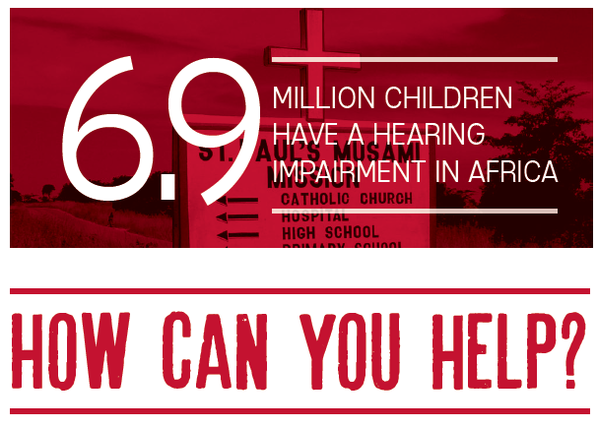 Hearing Aids for Africa is a charity founded by Shaun Slaven, clinical director at Hearing Aid Services Australia. With 1.9% of Sub-Saharan African children suffering from a hearing impairment, Shaun and his team are on a mission to provide hearing aid devices and financial aid to St Paul's Musami Mission in Zimbabwe. Throughout developing countries, 90% of children with disabilities do not attend school. St Paul's is a specially dedicated school for the hearing impaired run by Dr Chidziva and currently has 16 pupils attending. Dr Chidziva is financing the school at present, but hopes to increase support for both the school and more students to be able to attend. Shaun and his family visited St Paul's last year with 90 hearing aids which had been donated by Central Coast residents and ReSound, a key supporter for this trip. Shaun helped to fit these aids for children at the school. After this visit, Shaun began the charity "Hearing Aids For Africa" to help those children with hearing impairment in Zimbabwe. 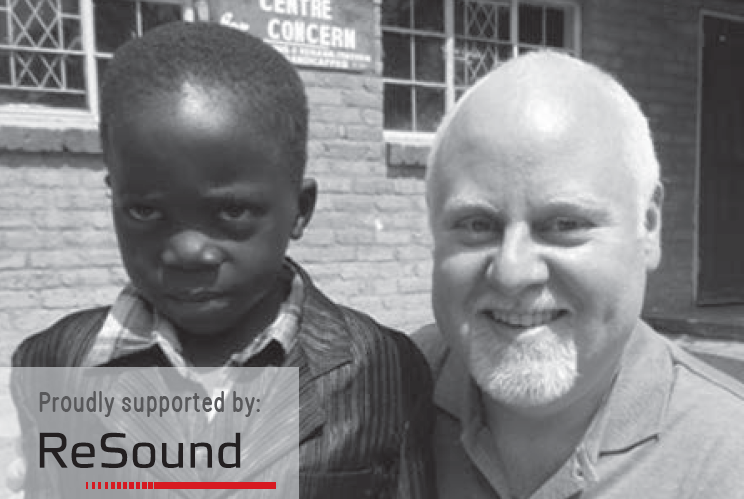 ReSound has since become a key sponsor for the Hearing Aids for Africa charity, donating towards students fees for more pupils to attend St Pauls. The potential is there to provide tuition for up to 50 children. Not only do the fees make it prohibitive for many families to send their children there, but also the travel cost to and from the school is also out of the reach of many. The ideal situation would be to turn it into a more liveable boarding school. Full board and lodging including tuition for a year costs $900.00USD per child. You can help by donating any amount towards these children. For every dollar donated, Hearing Aid Services Australia will match your contribution! 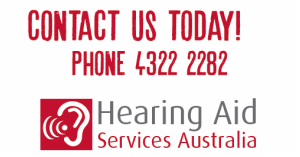 ​For more information, please contact Shaun at Hearing Aid Services Australia.